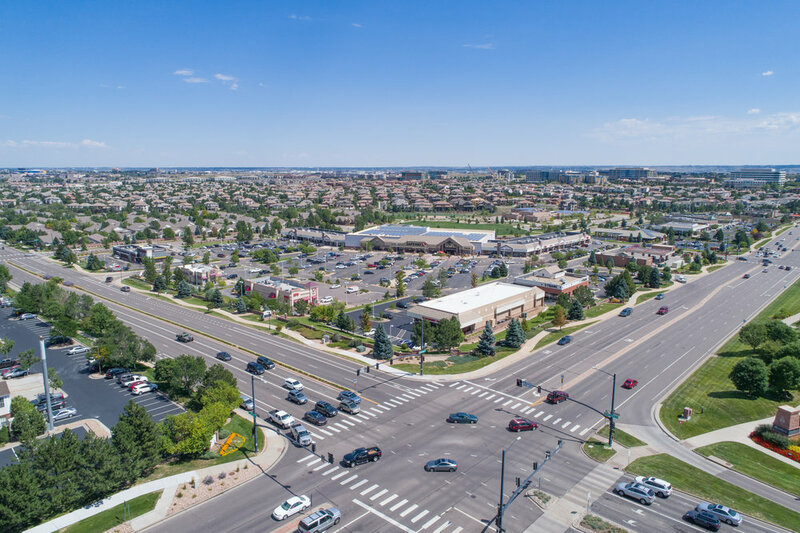 Based in Lakewood, serving the greater Denver area and Front Range, we are your local Colorado provider of drone services, photography, and video. At Adventure UAV, "Elevated Standards" isn't a cliché slogan - it’s the core value that drives our business. As a service provider, we believe in, and consistently deliver: better quality, better prices, faster turn-around, and higher levels of professionalism and expertise. 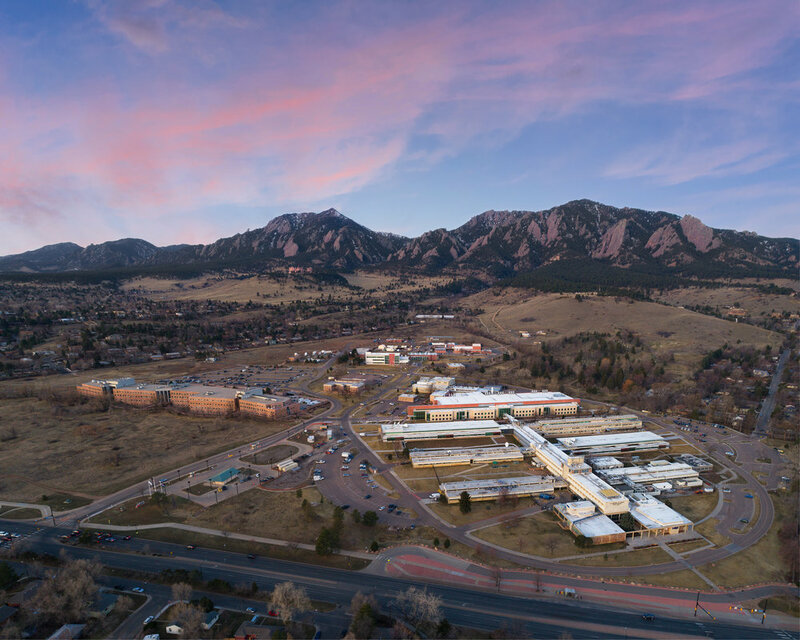 With over fifteen years of combined drone operating and photography experience, we offer unrivaled attention to detail. Our work, and subsequently our customers' projects, stand out in an industry flooded with mediocre products. Others claim experience and expertise, we actually prove it. 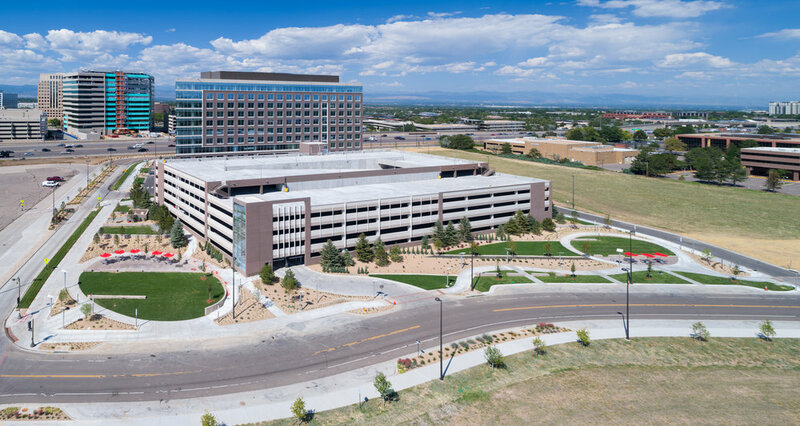 Our portfolio, one of the most extensive professional portfolios of any Colorado drone service provider, speaks for itself. As a result, we’ve taken a different approach to website building from most competitors - every image and video displayed on this website is our original work. No deceptive use of purchased stock images/footage and pictures of heavy lift drones that we don't own. The examples you see here are from actual client deliverables and are intended to showcase exactly the level of quality you can expect to receive. We are primarily focused on building business-to-business relationships with companies large and small. 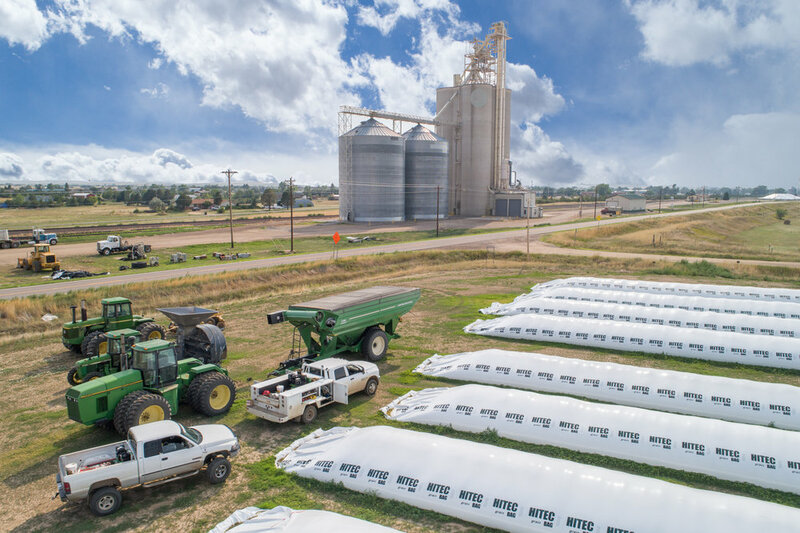 We have partnered with businesses ranging from local farmers and contractors, to non-profits like Central Colorado Conservancy, to industry leaders such as Sirens Media, Discovery Channel, SRS Real Estate, The Home Depot, Rockhouse Images, United Rentals, and Tryba Architects, to name a few. However, no job is too small! Our scope of work has ranged from network TV shows to 3rd graders' birthday parties. If you have a creative idea for drone services, we'd love to help you make it happen! We are FAA Part 107 certified, FAA 107.29 authorized for night flying, hold FEMA 100/200/700/800 qualifications, are NC DOT commercial and government licensed for drone operations, and fully insured. 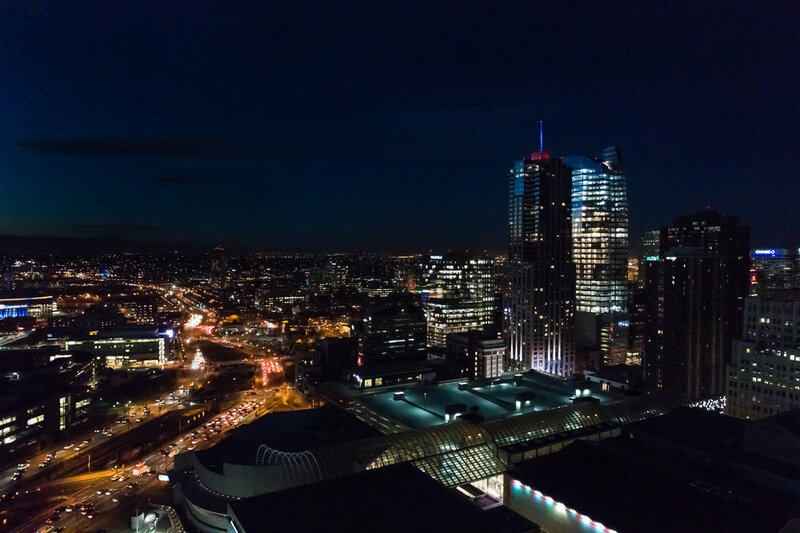 With drones capable of capturing 20MP still photos and up to 5.2K video, we've found that the only limit to our aerial imaging applications are our customers' imaginations. From the obvious, like cinematography, roof inspections, and real estate images... to the creative, like filming overhead views of sports training, live streaming events, and commercial plaza traffic flow analysis - if you need it photographed or filmed from above, we have you covered. Click the below links to further explore the service you're interested in - or contact us if you have a new, creative use you'd like to discuss. Powered by Pix4D and Drone Deploy, our automated flight software is capable of quickly gathering data for areas large or small. 2D and 3D Map output files are custom tailored to your intended use, whether it be simple construction site progress monitoring or complex CAD modeling for site planning. 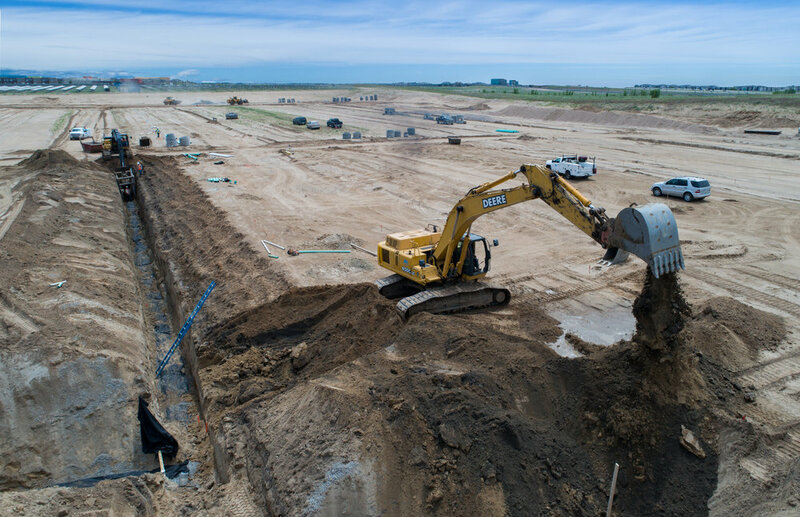 Click the below links for a more in-depth look at the applications of automated drone survey. Ground-level photography for events, real estate, portraits, and furry friends. See an image on our website or social media that might look great on your own website? Saw a shot in a video you’d like to make use of in your own edit? No problem! Almost every image and drone B-roll video on our site is available for purchase exclusively through Pond5. 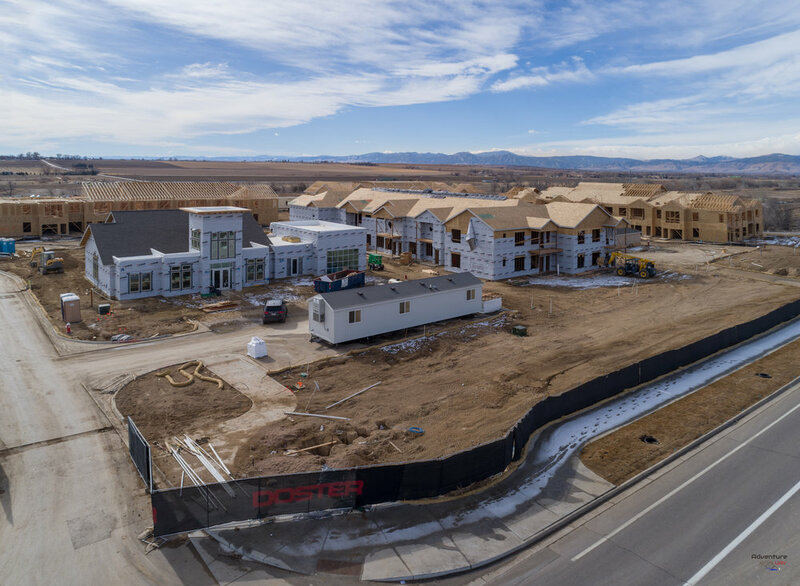 We also have lots of exclusive footage not previously released or used in an edit, with subjects including: oil and gas development, construction, major cities around Colorado, and general mountain/scenic aerials. Need something you don’t see in our Pond5 portfolio? Reach out to us! We will gladly shoot custom footage for purchase for only the cost of the licensing fee. Keep up with our latest projects by following us on Instagram!